File Transfer Protocol (FTP) is a network protocol used to transfer data between different clients and/or servers on a computer network. 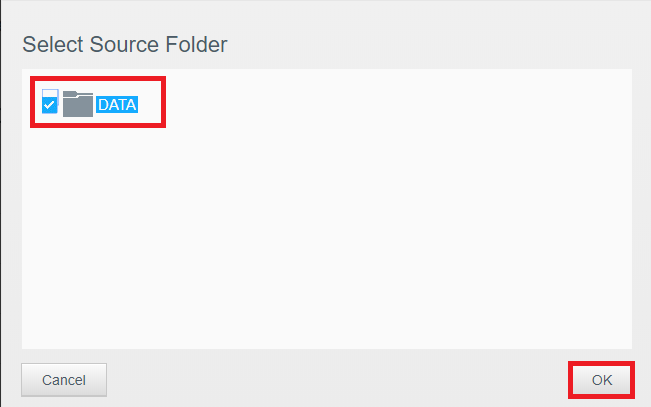 The FTP Downloads App can be used to download files/folders from a supported FTP server to a My Cloud device. 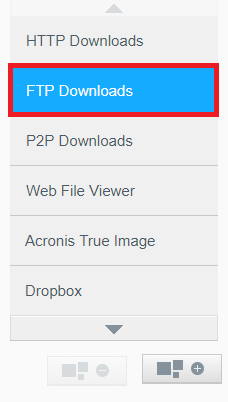 Follow the steps below to configure the FTP Downloads App. 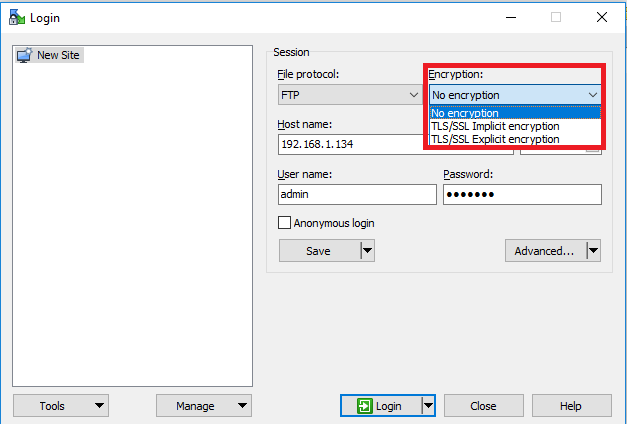 FTP Server configued with TLS/SSL Implicit or Explicit Login is not supported and will result in Host Connection and Source Folder selection failures. Click OFF and schedule the best time to start the download job. Select Daily, Weekly, and Monthly backup based on your requirements. 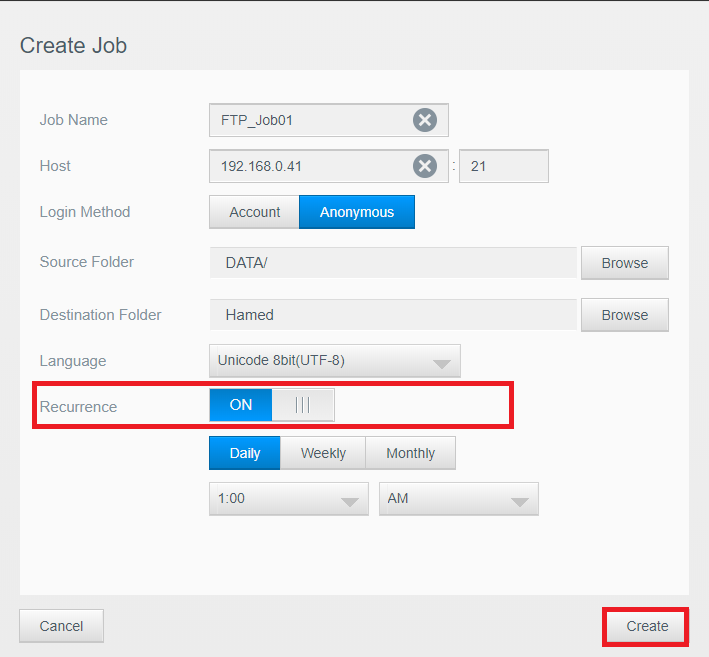 The job will be created and added to the FTP Download Job. 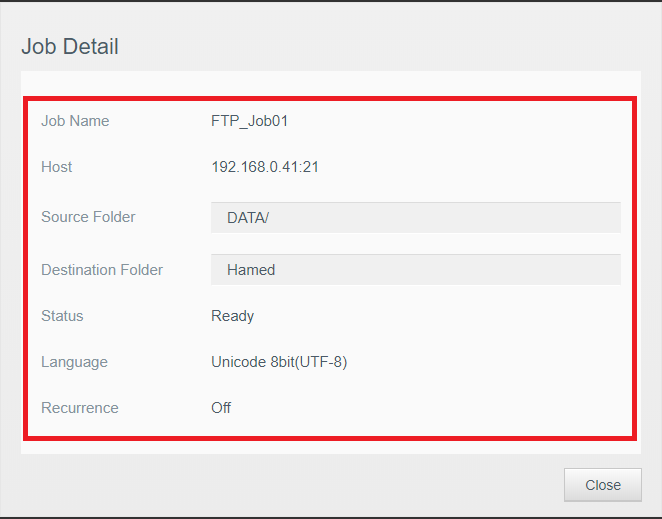 The following errors can appear when selecting a Source Folder using the FTP Server Downloads App. Download failed due to failed authentication. Please re-enter the correct login credentials. Download failed due to host being unavailable. 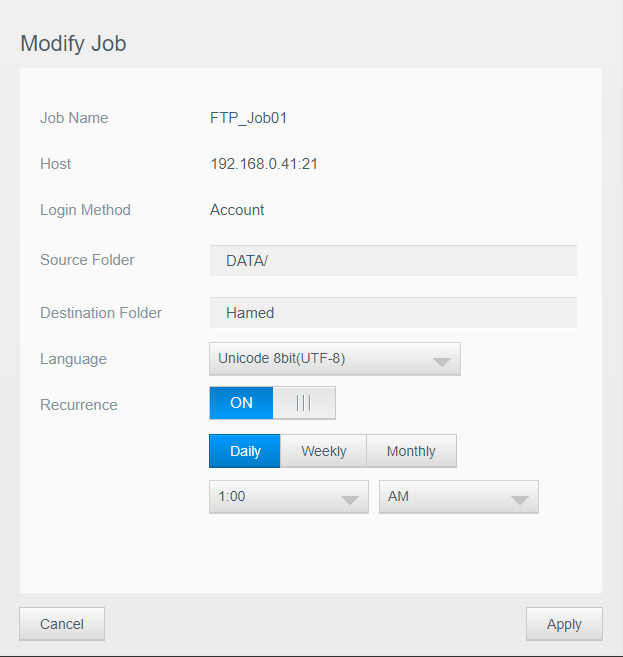 Please verify the host address and FTP server availability. Download failed due to invalid host. Please re-enter the correct host name. WinSCP is a free and open-source SFTP, FTP, WebDAV, Amazon S3 and SCP client for Microsoft Windows. 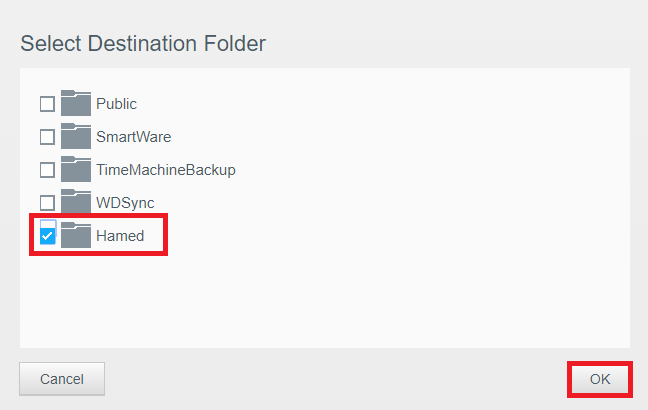 Its main function is secure file transfer between a local and a remote computer. 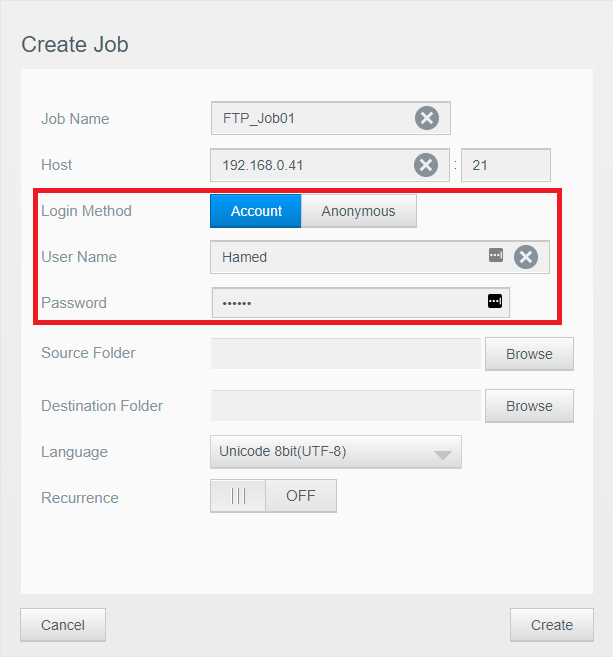 Repeat the Login process to determine all Login methods supported and configured on the FTP Server. 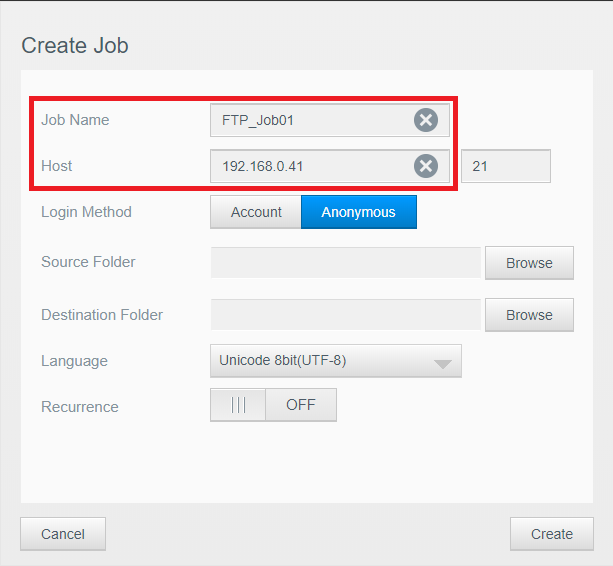 A Connection Failed message will occur for login methods not supported by the FTP Server.